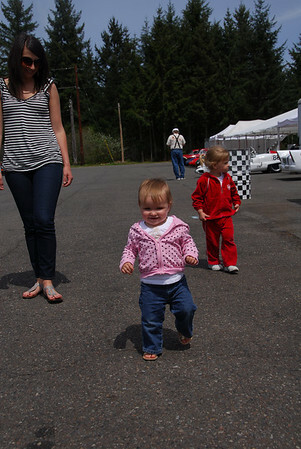 Unfortunately, I was sick and missed it, but Jeremy took the girls to Dan's first race of the year. 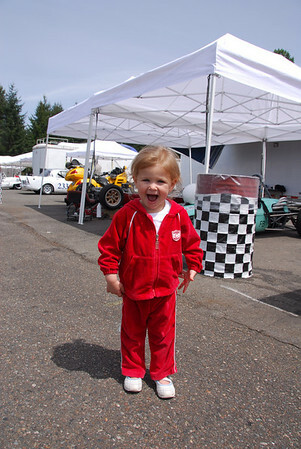 Abby always has to have an outfit for everything, and for a while this has been her self-proclaimed "race car outfit." She put it on immediately when she found out that watching grandpa drive was on the agenda. They love this event.